How to Create Emoticon Mums! 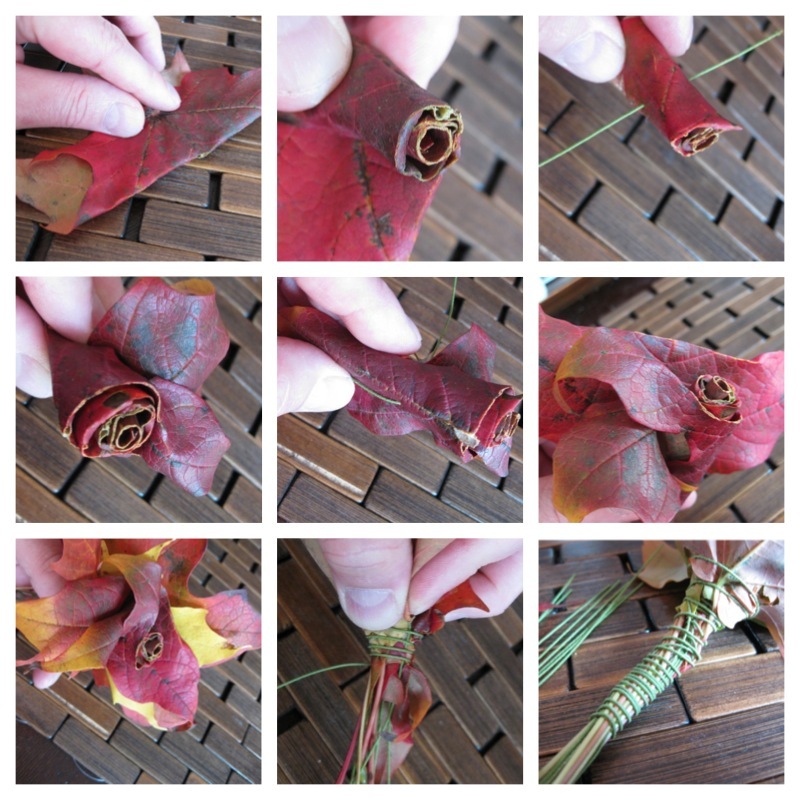 How to Create Foliage Rubbing Gift Paper! 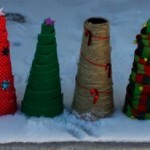 How to Make Ribbon, Fabric or Yarn Covered Christmas Trees! How to decorate the STAK Tree for Christmas! 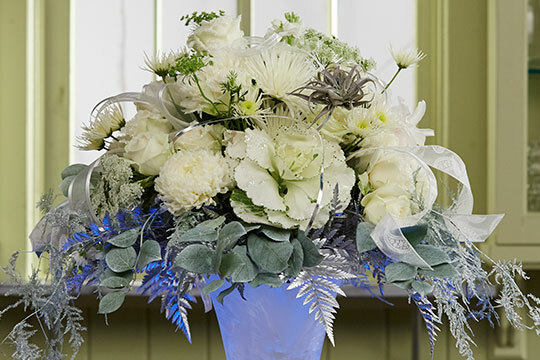 How to make a Poodle Mum Arrangement! 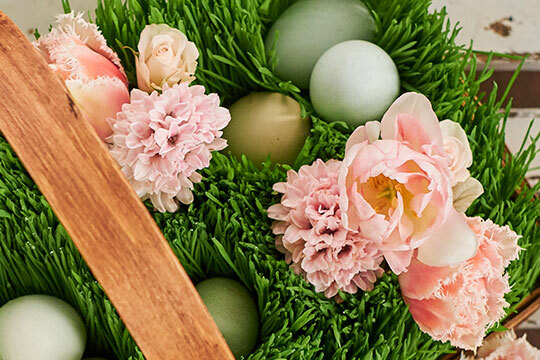 How to Create a Cake out of Flowers!